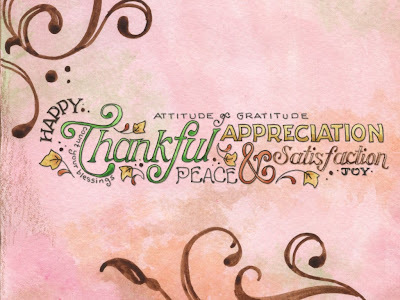 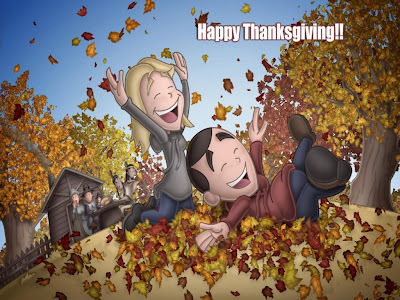 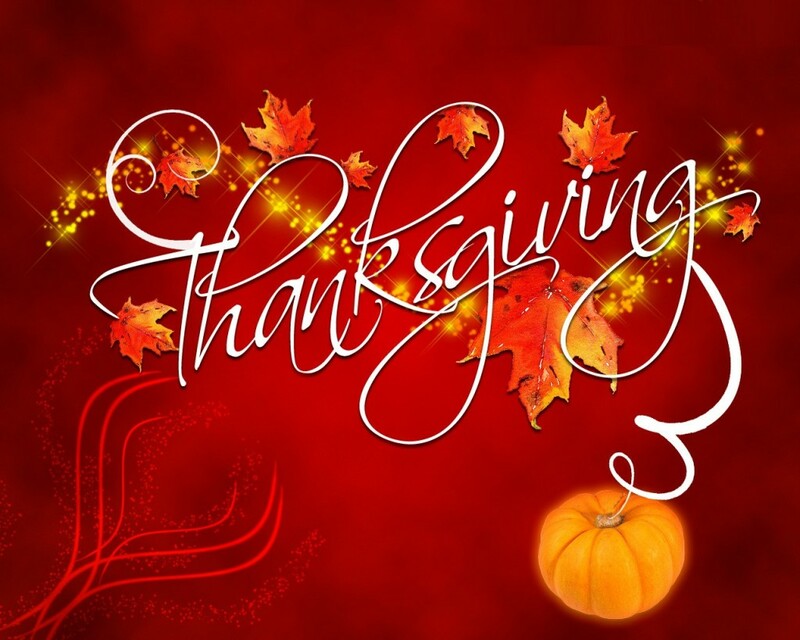 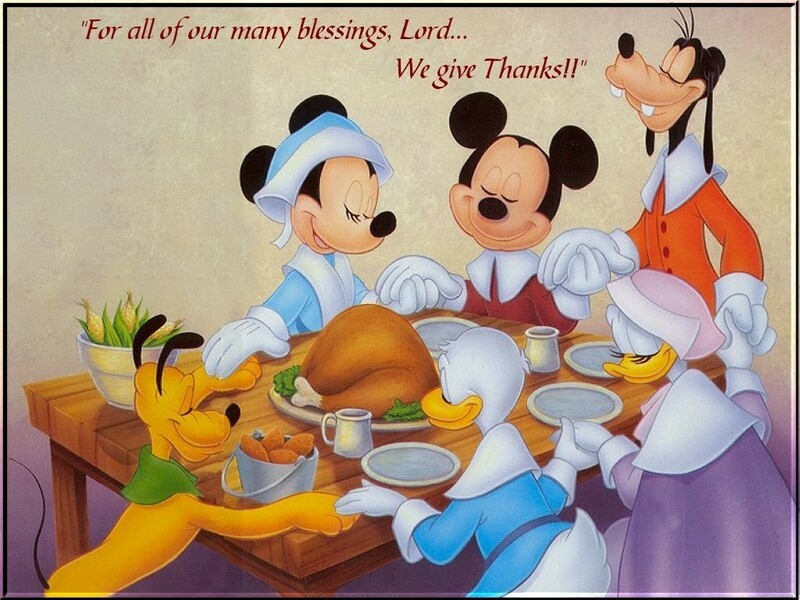 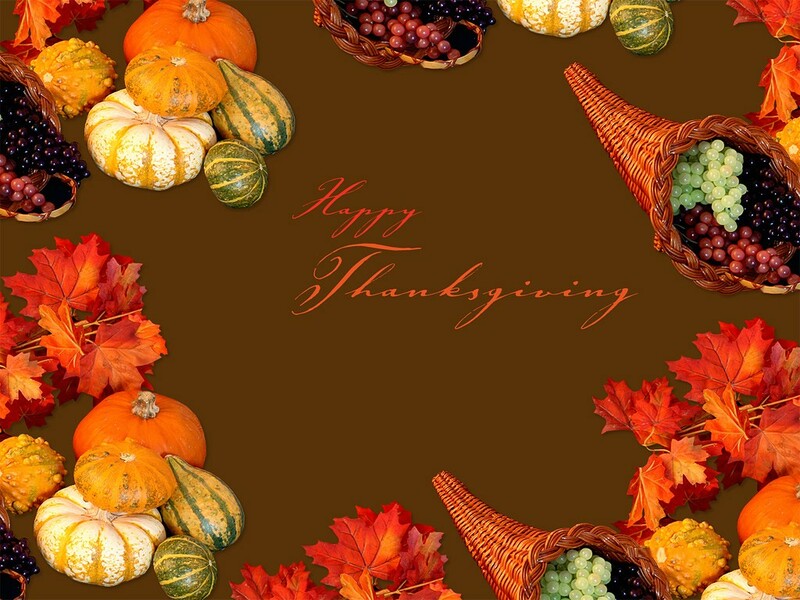 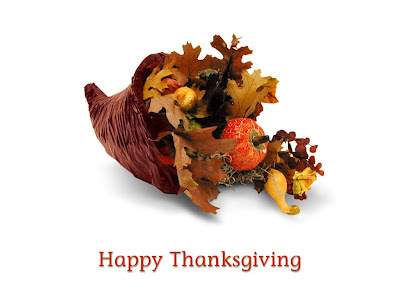 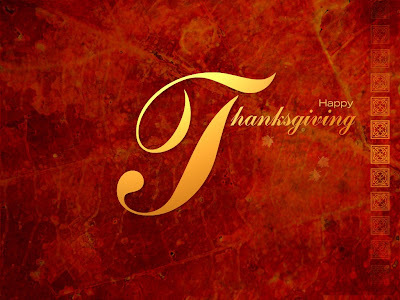 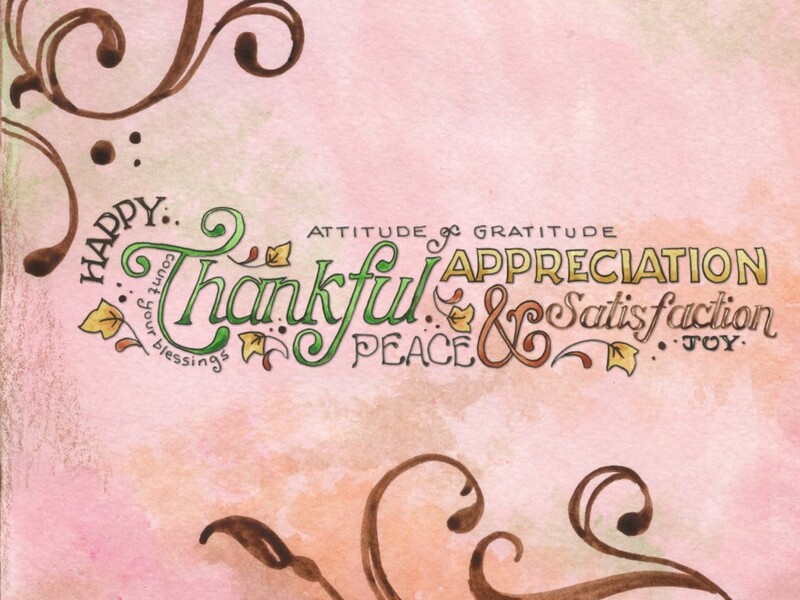 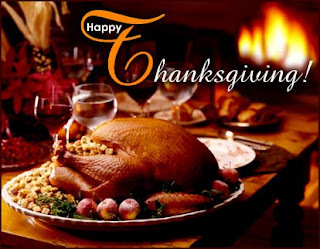 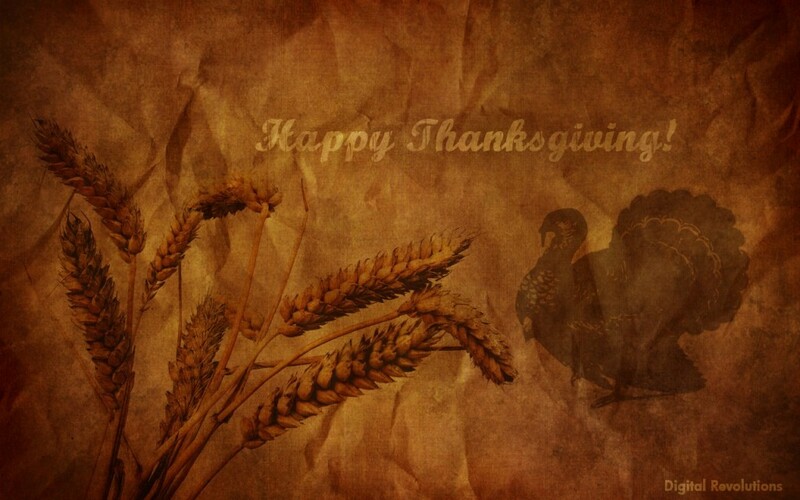 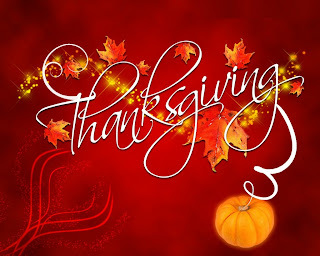 Thanksgiving Day is a national holiday celebrated primarily in the United States and Canada. 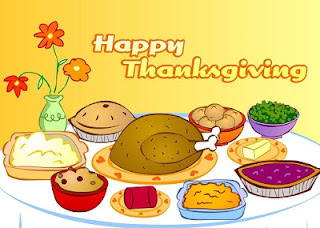 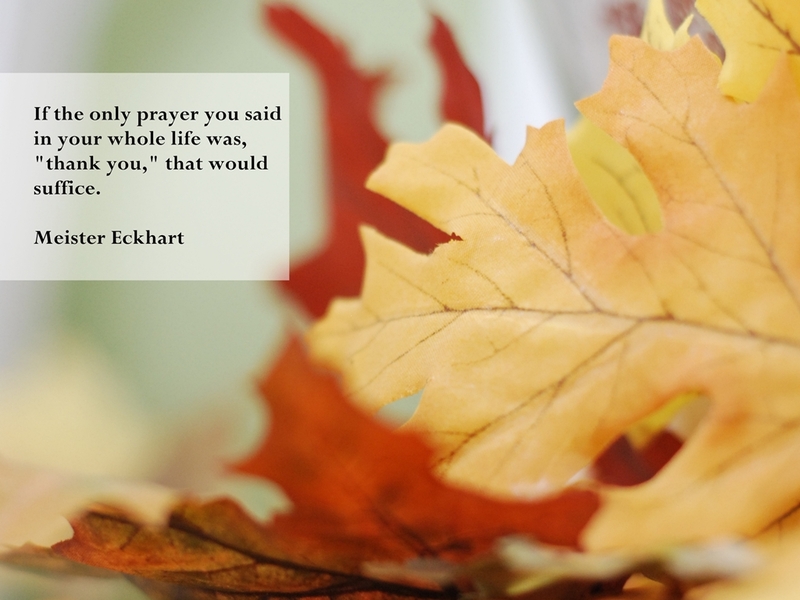 Thanksgiving is celebrated each year on the fourth Thursday of November in the United States and on the second Monday of October in Canada. 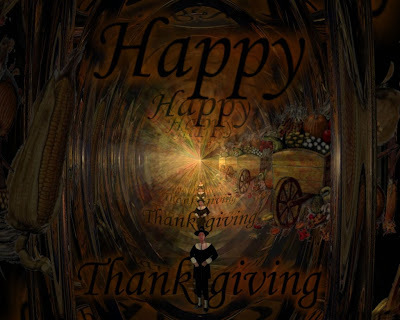 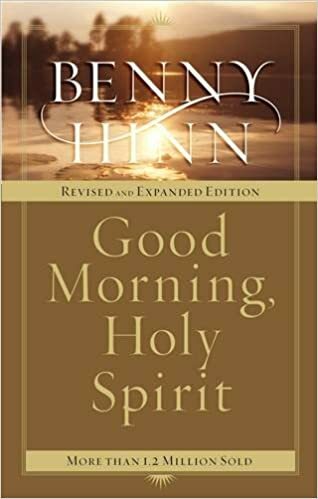 Because of the longstanding traditions of the holiday, the celebration often extends to the weekend that falls closest to the day it is celebrated. Several other places around the world observe similar celebrations.